Take a break from all your “have-to’s” and “should-do’s” and put yourself at the top of your list. 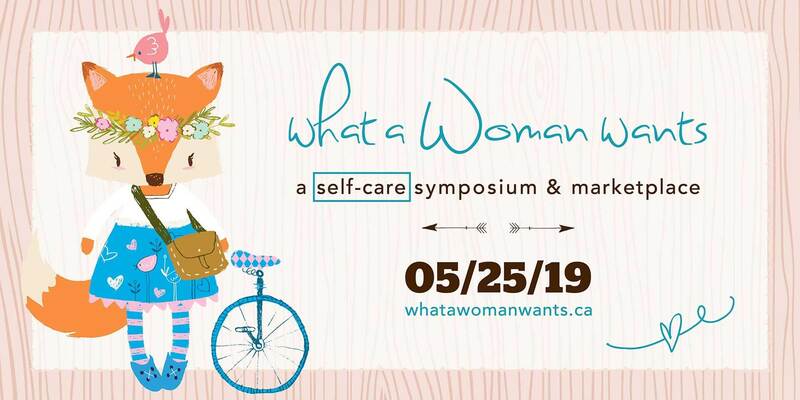 What a Woman Wants Self-care Symposium and Marketplace is a chance to connect with wellness experts, like-minded women and most importantly, with your own self. Join us on May 25 where you can gain fresh perspectives and new ideas by listening to an array of empowering speakers and check out the marketplace where you can shop from local vendors curated to offer items and services specifically with you in mind. 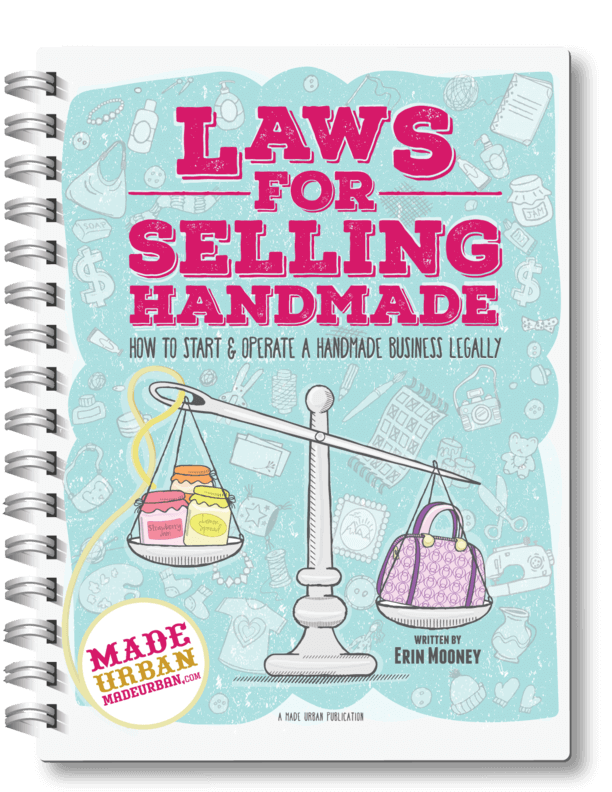 The marketplace features local makers, artisans, businesses and wellness practitioners. Visit www.whatawomanwants.ca for all the details!